Every business needs a website. It's one of the first marketing tasks for any start-up. But this raises all sorts of questions. Will I be able to update it myself? Is it OK to use my personal Facebook and Twitter accounts? How can I appear in Google search results? Can I still use my personal email account? What's the best domain name for us? What questions have we not asked? 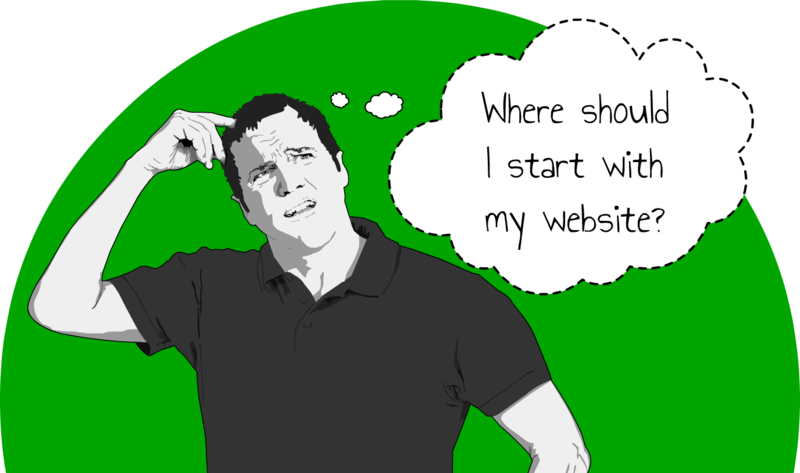 Where to Find the Answers to My Website Questions?